Are your kids looking for a fun sport that helps them keep fit in 2014? 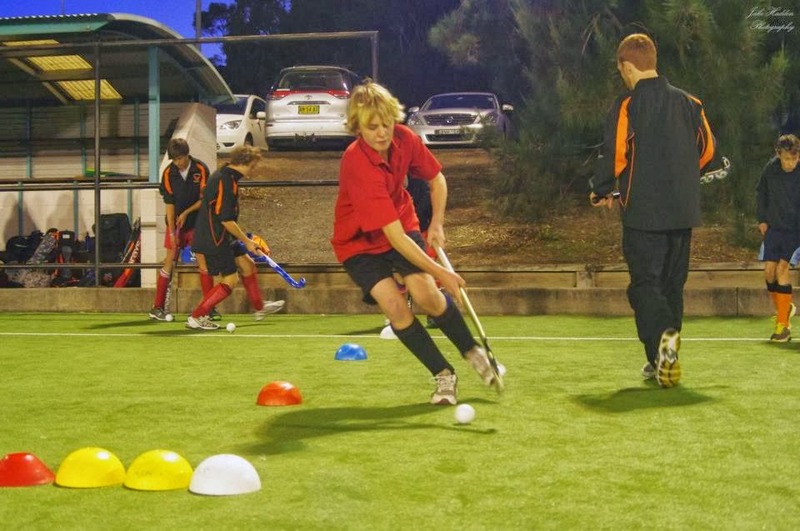 The Falcons are running pre-season junior "come & try" days on Feb 28 + Mar 7 2014 4:30-5:30 at the University of Wollongong hockey field. It's a great opportunity to learn more about hockey, and meet the people involved in the sport. It's free to attend and there's even a sausage sizzle and drink for the kids. Please Register with our Junior Coordinator if you'd like to come along.